Kevin Truong is a documentary photographer and journalist. 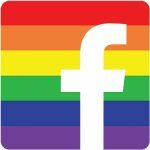 He first received recognition for his work with The Gay Men Project, a photo project in which he has documented the lives of gay and queer men across 37 countries. His subjects include the first openly gay member of Congress in Peru, HIV outreach workers in South Africa, a retired Justice of the Australian High Court, and a gay prince in India. He also regularly writes stories for NBC OUT at NBC News, where he has covered a range of topics, including the shooting at a gay nightclub in Orlando, the LGBTQ movement in Vietnam, and the rise of social media activists in Brazil. Kevin discusses how he became a portrait photographer after leaving the Peace Corps and going to art school. 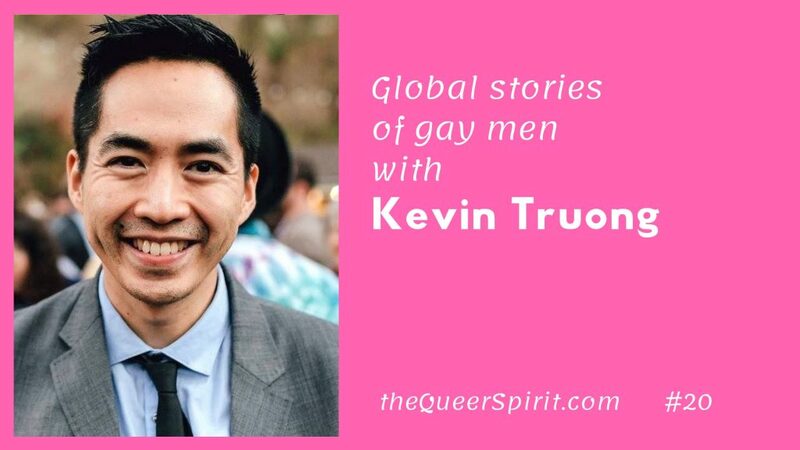 Kevin tells how he started his Gay Men Project using photography to show the diversity of queer men around the globe. His experiences of meeting gay men in countries where being out is taboo, unsafe or illegal. The power of story telling to help others who might be sharing similar experiences, and to expand understanding of those who are different. What gay men have in common around the wordl, and what is different.